This is such a simple dessert. Baked pie crust + whipped cream + fresh strawberries. 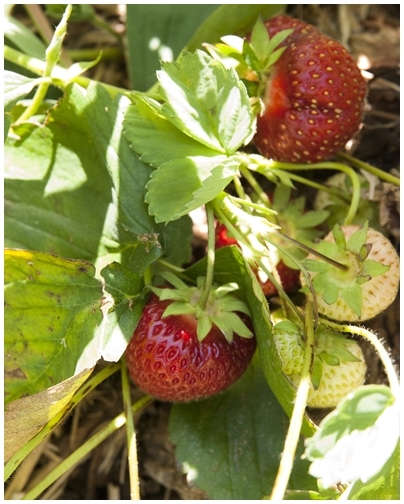 It's strawberry season in Ottawa, so I walked over to the fields by my house to the local "pick your own" farm and pinched off fresh, sun-kissed red strawberries. And I used the leftover pastry from last week's Tarte aux Agrumes (Citrus Tart). A quick whisk of whipping cream, and this dessert was ready. 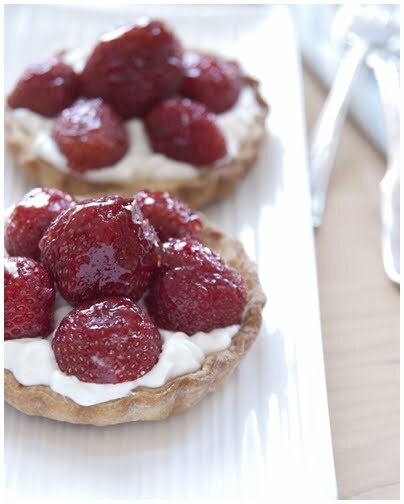 You can find the recipe for Tartelettes aux Fraises (Strawberry Tartlets) in the book Le Cordon Bleu at Home. What's not to love about this dessert. It's similar to a strawberry shortcake but with a crunch. Perfect! 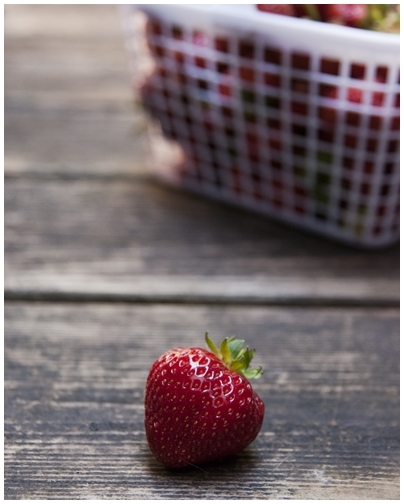 And we have such amazing strawberries in CA right now. Perfect, perfect, perfect. I can't wait to hit a pick your own farm here in Quebec, i'm just waiting for a sunny day, it's been raining non stop for 4 days now. Très jolie tartelettes aux fraises! They look absolument délicieux!! What a simple, beautiful tart. 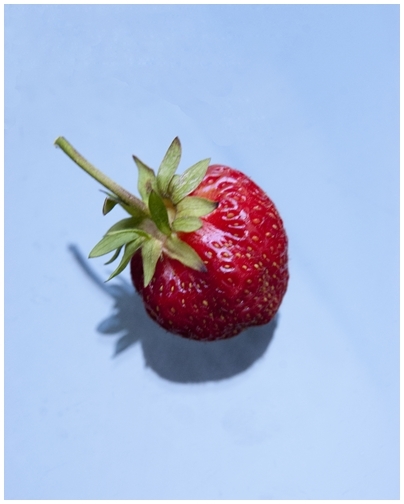 This makes the strawberries the hero and that's just fine with me.